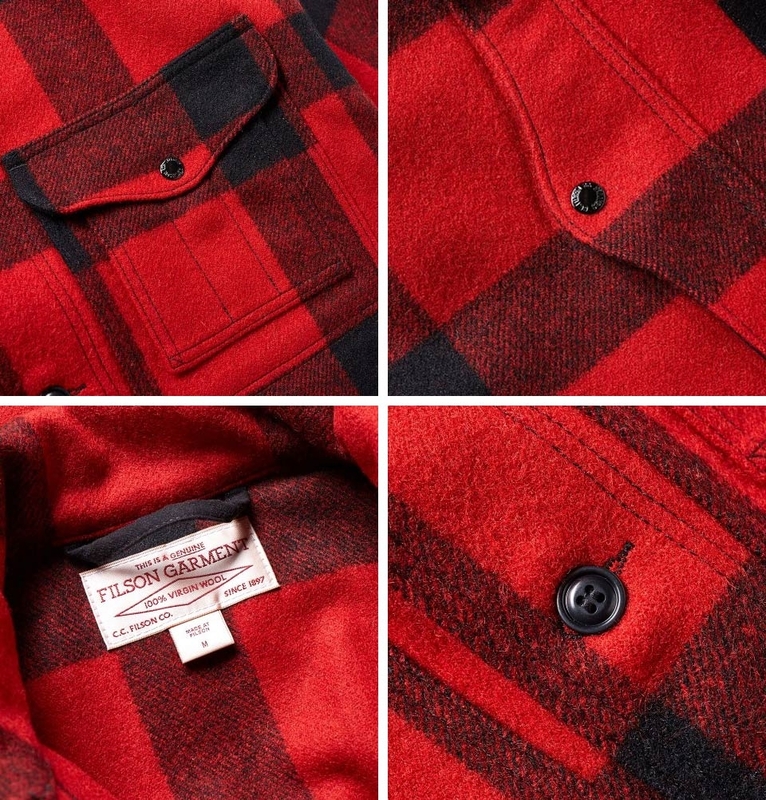 Filson Mackinaw Wool Cruiser developed for timer cruisers in the early 1900s, this Filson's flagship garment is made with extremely durable, rain-repellent 100% Virgin Mackinaw Wool, witch keeps its wearer warm even when it gets wet. 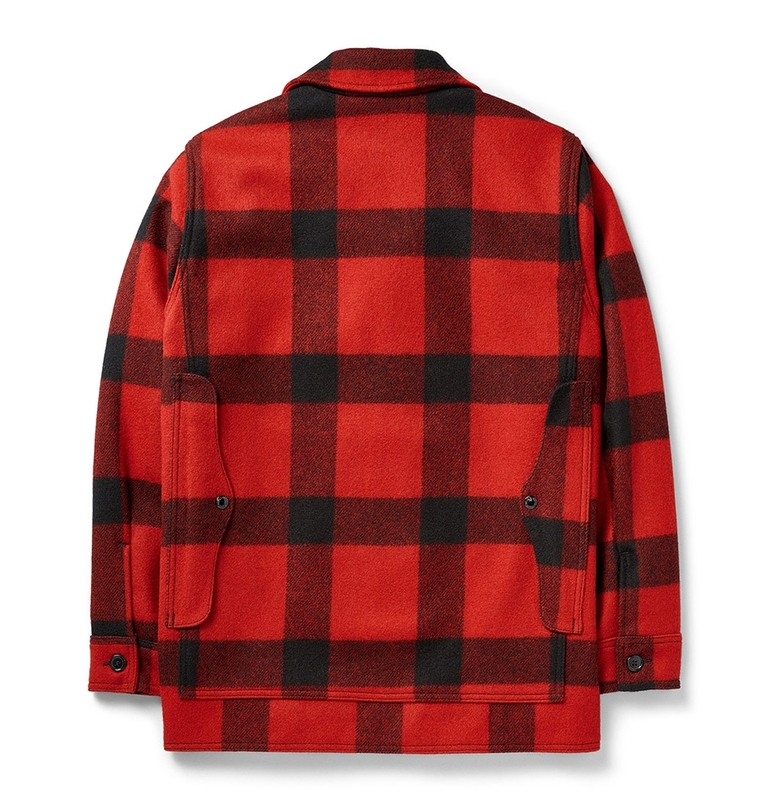 FILSON MACKINAW WOOL CRUISER RED/BLACK PLAID, to keep you warm even when it’s soaked with rain or snow. 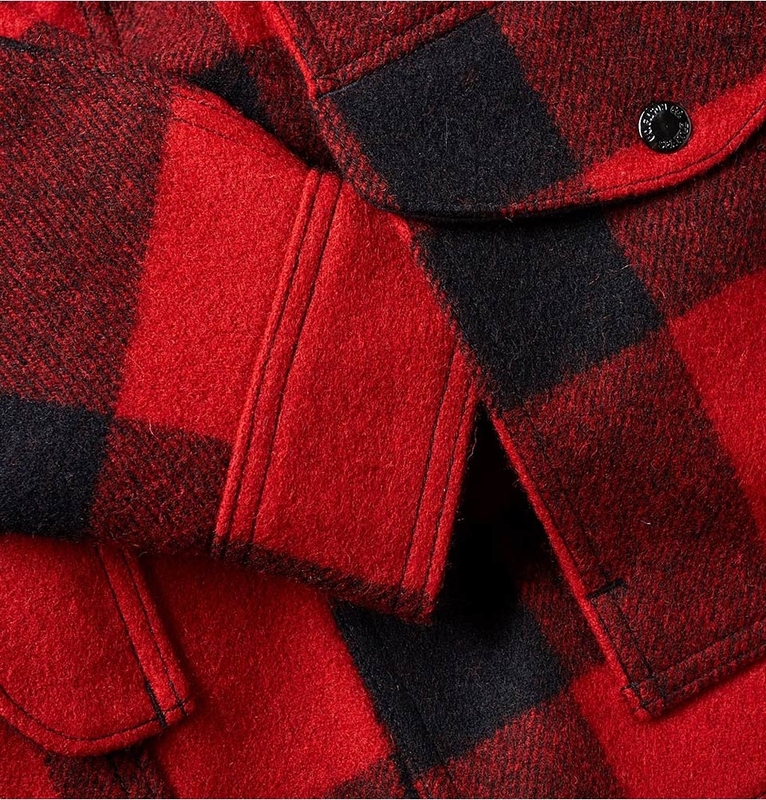 Filson's iconic Cruiser, patented in 1914 and still in high demand today, is made of 100% virgin wool for comfort, natural rain repellency and insulating warmth in any weather conditions. 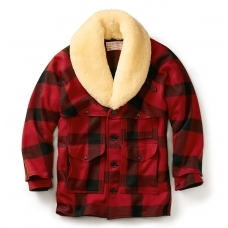 It has adjustable cuffs to keep body warmth in and military-grade melamine buttons for added durability. 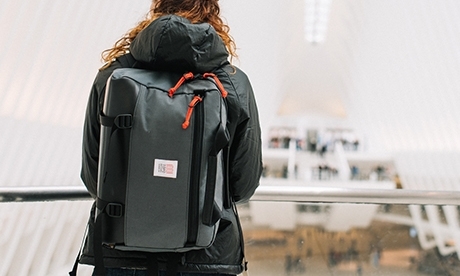 Best of all, it has nine pockets for storing tools, accessories and gear of all sorts. 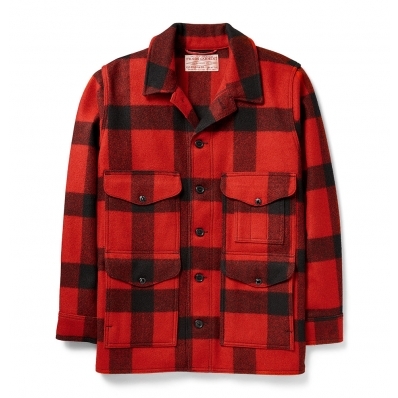 This classic jacket is a true tool for every outdoorsman. 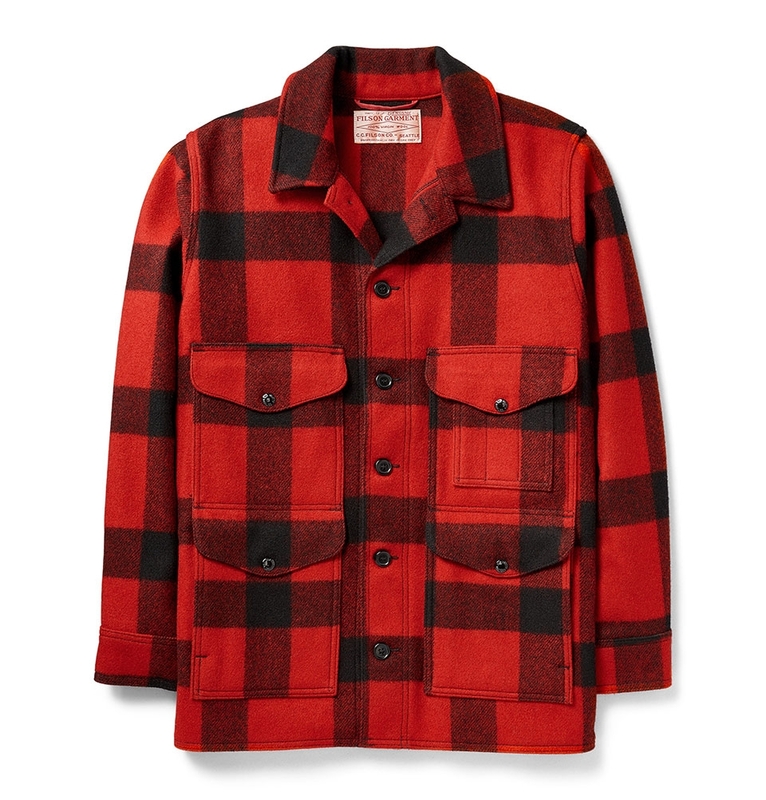 If you want to stay warm this winter without looking like the Stay Puft Marshmallow Man, you can stay in or layer on a Mackinaw Cruiser from Filson. Originally designed to protect timber cruisers during long days in the outdoors, the Machinaw offers serious warmth, comfort and protection against wind, rain, snow and cold with durable, heavy and extra thick Machinaw Wool. 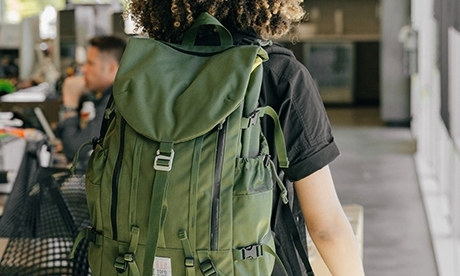 And with storage like four front utility pockets, a three-slot pocket, two hand warmer pockets, an open inner pocket and a full-width map pocket in back. 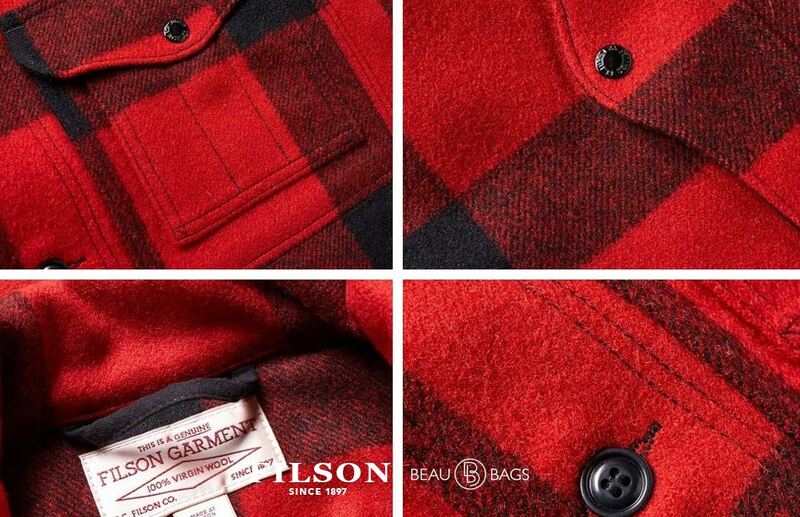 On our special FILSON FIT GUIDE page, you will find all sizes: chest, waist, hip, neck and sleeve length.